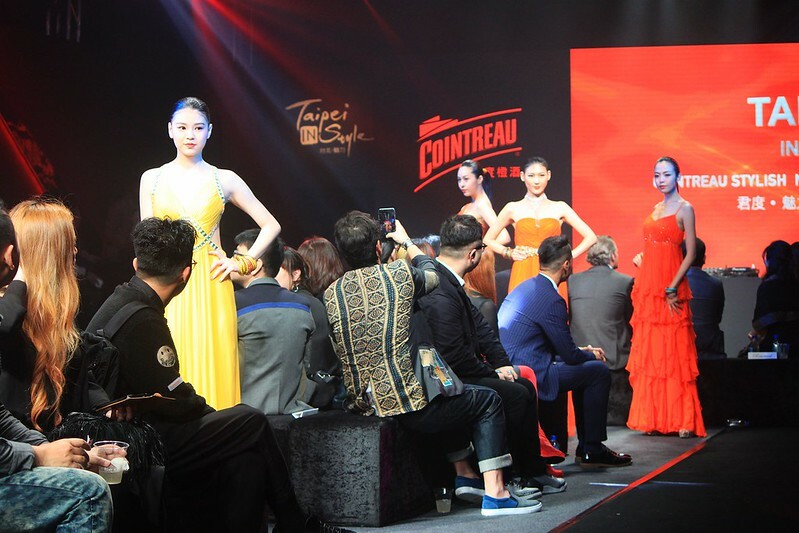 From April 9th to 12th, was celebrated in Taipei another edition of the Taipei In Style fashion fair, at the Songshan Cultural and Creative Park. The content has been great like in the past editions: exhibitions, seminars, house shows,… and I was there with my Press Pass! Let’s finish Day 1! 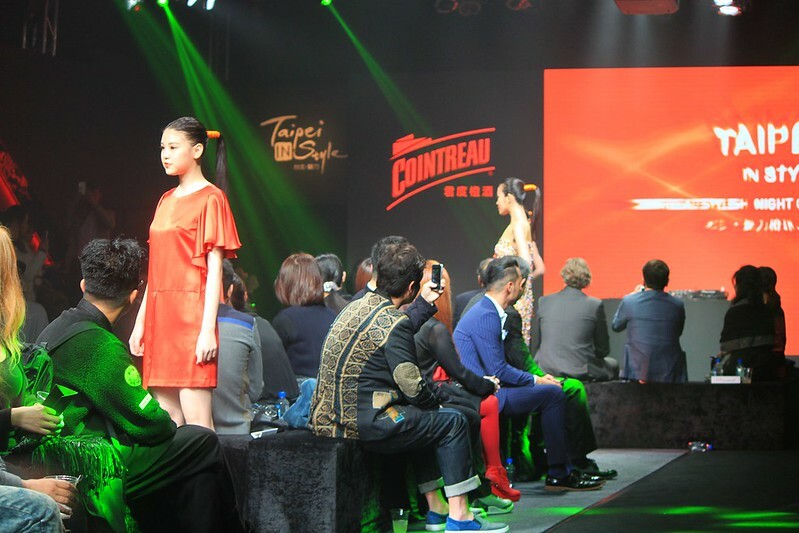 The last show of the day was Cointreau Stylish Night Out, sponsored by Cointreau and presenting the designs of Goji Lin 林國基, you can check its Facebook’s page for more information. It was like a party: complimentary finger food and drinks before the show, and Esther Liu (劉品言) singing and a DJ entertaining the evening after the show. You got some great shots despite that guy's arm always being in our photos 😉 haha!